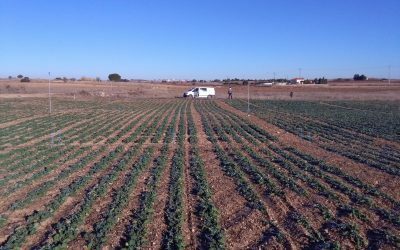 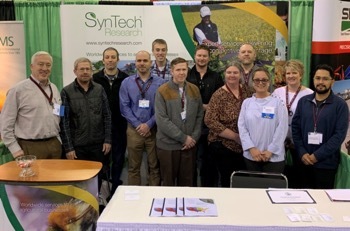 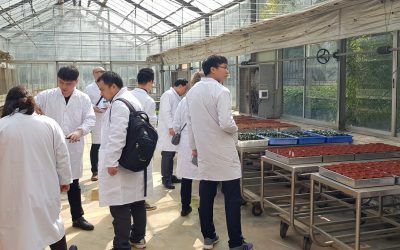 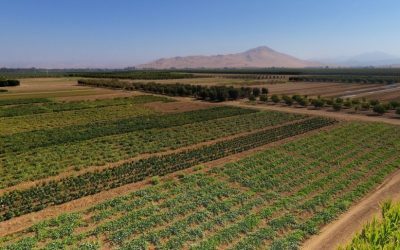 SynTech Research is conducting major biostimulant projects in both the US and Europe. 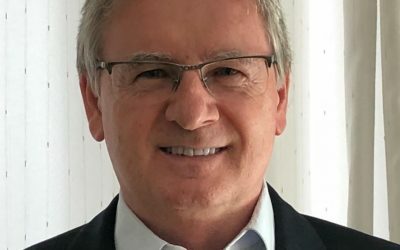 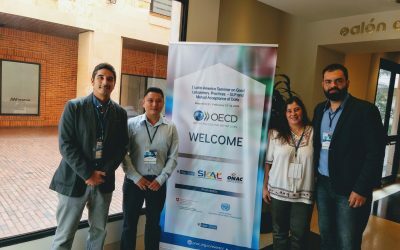 Fernando Gallina has been appointed Regional Director for Latin America to direct laboratory, field and regulatory programs in SynTech Brazil and other LAM territories. 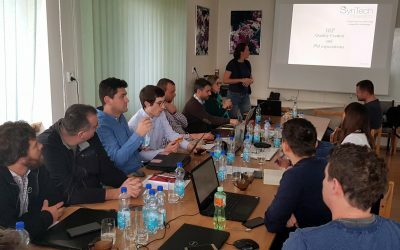 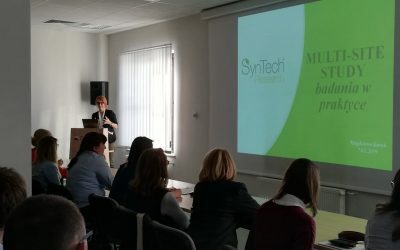 SynTech’s GEP efficacy testing program in Eastern Europe has been growing significantly over the past few years. 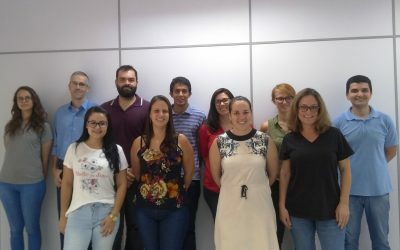 SynTech Research staff met in Piracicaba, Sao Paulo to review implementation of the Company’s safety policies, business strategy and staff training. 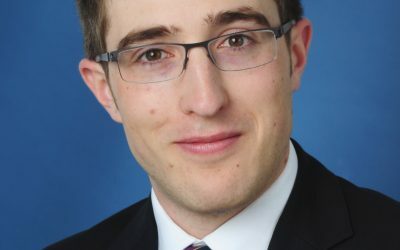 Maximilian Graf von Luckner has been appointed Field Testing Manager (Technical) for SynTech in Germany.